Fashion week may be over in London, but that hasn’t stopped one of the UK’s most iconic designers from unveiling new runway-inspired fall fashion for women. 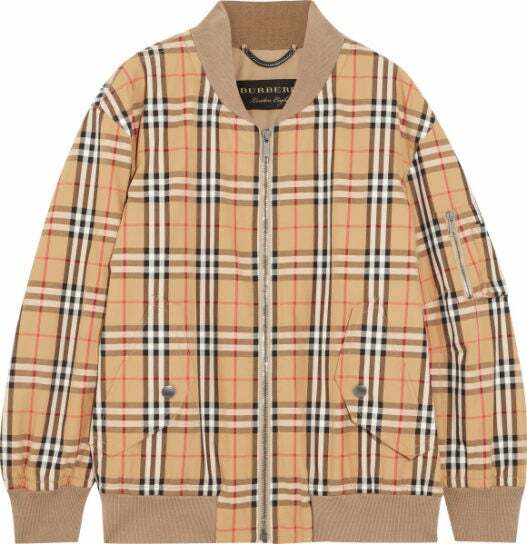 Burberry has just launched an exclusive 14-piece collection with online retailer Net-a-Porter, comprising iconic pieces from the brand complete with its signature check pattern. The Burberry capsule collection for Net-a-Porter draws on the pieces presented by the brand for September 2017 by including a mix of military-inspired, delicate and classically British items. Winter sorbet shades run throughout the collection in pink, green and blue, complemented by more traditional black, camel, red and navy. 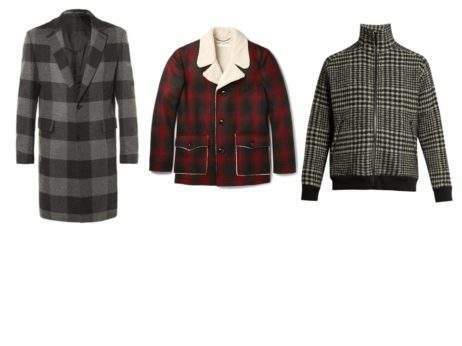 Tartan and vintage check wool adorn skirts and jackets, alongside knitted sweaters, plastic outerwear, faux fur and lace pieces. 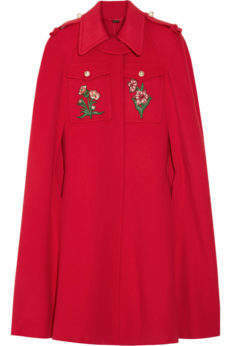 For more information on the Burberry for Net-a-Porter collection, please visit net-a-porter.com. Click through the gallery to shop our favorite pieces from the Burberry for Net-a-Porter collection.